Our urgent care clinic is located between Trinity and Odessa in Pasco County, Florida. 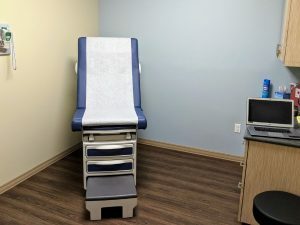 The clinic is ideally placed to serve both Trinity and Odessa residents of all ages 7 days a week. 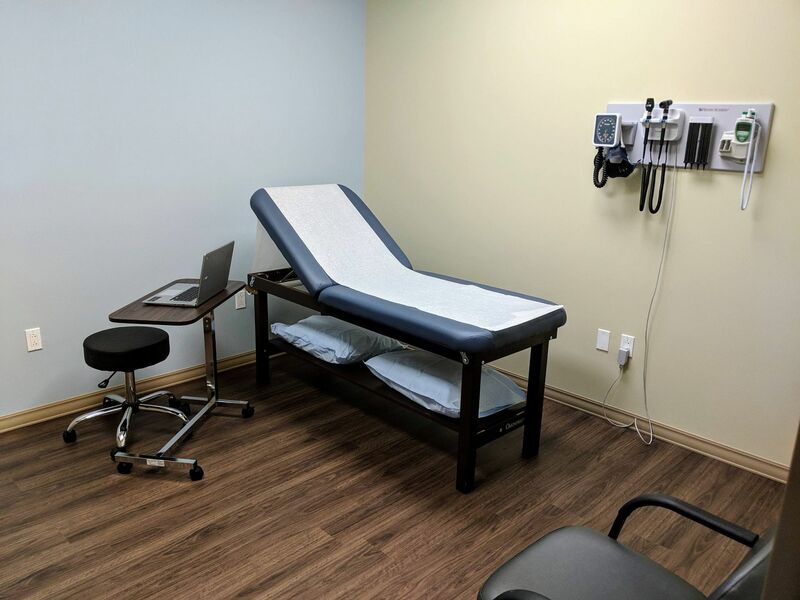 If you live in Trinity, Odessa, or nearby, you can rely on professional and affordable medical assistance and fast walk-in care at our urgent care center. 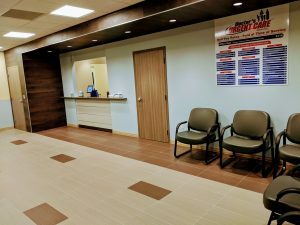 Patients from Trinity and Odessa will find this location very convenient for their medical needs as it is easily approachable by car and the trip will take up to 10 minutes. 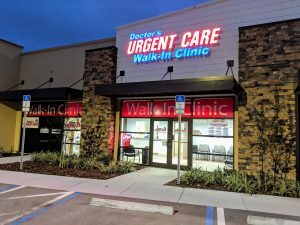 If you are a resident of New Port Richey, Port Richey, Tarpon Springs, Lutz, Land O’Lakes, Crystal Beach, Palm Harbor, Hudson, Oldsmar, Safety Harbor, Ozona, Dunedin, West Pasco County, North Pinellas County, or any of the surrounding areas, you can have your acute needs taken care of at our walk in clinic in Odessa / Trinity. When you arrive, our friendly medical staff will take care of you as soon as possible. In case of any questions, feel free to call us. We specialize in urgent care for both adults and children. As the best Pasco and Pinellas County urgent care physicians, you can rely on us to offer you better care.